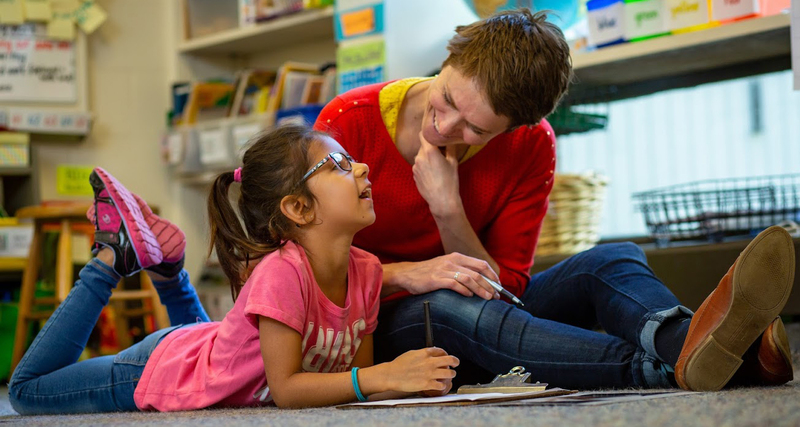 Campus School of Smith College is a vibrant learning community where children flourish because they are known, valued, challenged, and nurtured. As the lab school of Smith College we advance the common good by mentoring the next generation of teachers while designing and sharing innovative practices in teaching and learning. We harness the learning resources of the college to enrich a holistic K-6 program, creating a unique setting where children realize their potential, become informed and engaged citizens, and are well prepared to continue their educational journeys.